Sharing different styles of instant photography across the social web can be incredibly fun and rewarding. Playing with different camera settings, lighting and backgrounds are all vital components to producing a unique and creative piece. But with so many different elements to be considered, it can be overwhelming to think of fresh ideas to put together a perfect-looking photo. Thankfully, there are crafty bloggers who use instant photography in their work to display new concepts and designs to enhance their photos. These creations serve to give others ideas and inspiration. 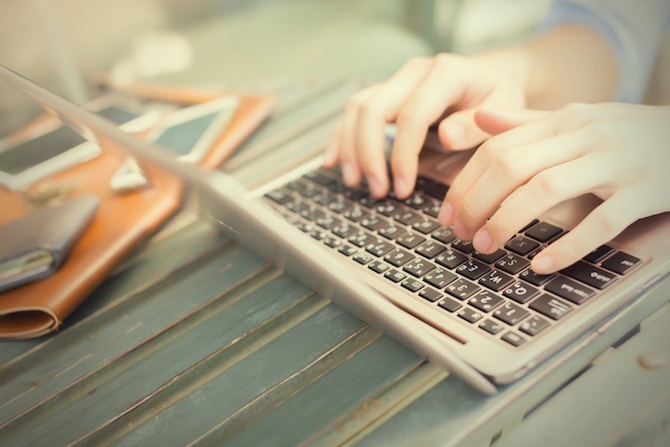 Below are three creative social media bloggers to help get you on the right track. @thisgirlwithcamera via Instagram really caught our eye. Her crisp and bright flatlays have a great way of capturing her followers’ attention, and display much-appreciated instax inspiration. 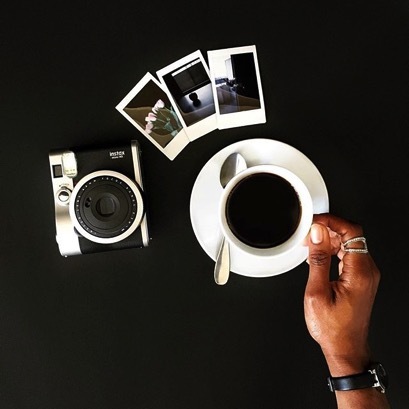 She spotlights the instax 90 NEO classic that offers an enhanced capability to capture light creatively, and mini film. 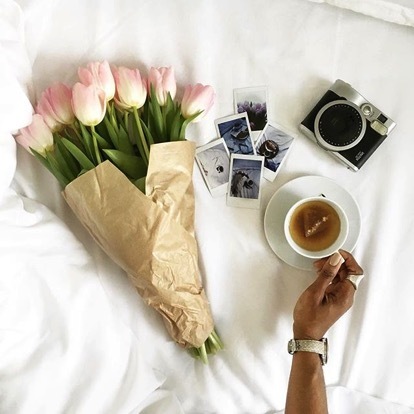 Also included are a few items to pull her flatlays together, such as accessories, makeup, flowers and coffee. Brilliant, right? Thank you for sharing your stunning, one-click-at-a-time photos, Cassandra. 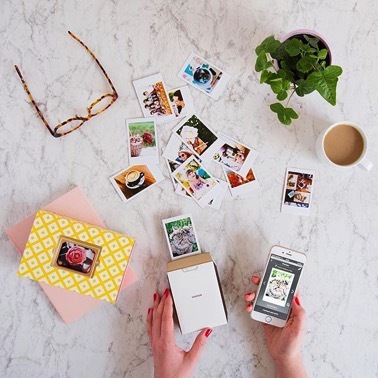 An Australian/Lithuanian artist, designer, photographer and blogger based in Tokyo, the photographer behind Hello Sandwich sends photos straight from her smartphone to print-quality mini film photos from the new SP-2 SHARE printer within seconds. Find her work on Instagram and Facebook. 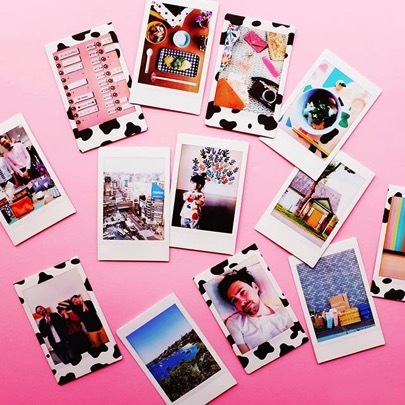 We loved seeing your colourful instax collection of your awesome life, Hello Sandwich! Elisabet (@gypseyalleycat via Instagram) is a photography blogger who focuses on portraits. 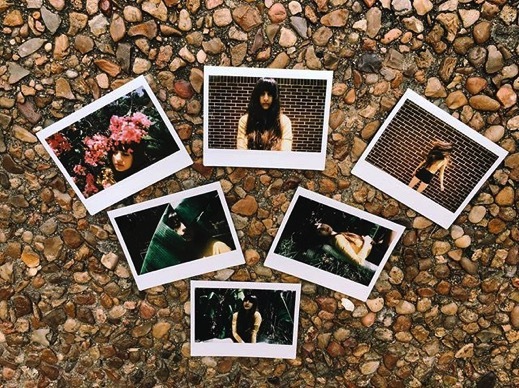 She has the ability to capture natural self-expressions with close-up images and body portraits using instax WIDE film. Elisabet gets an expanded range and clear portrait shot using the instax WIDE film. It’s a perfect choice. These are truly works of art, Elisabet. 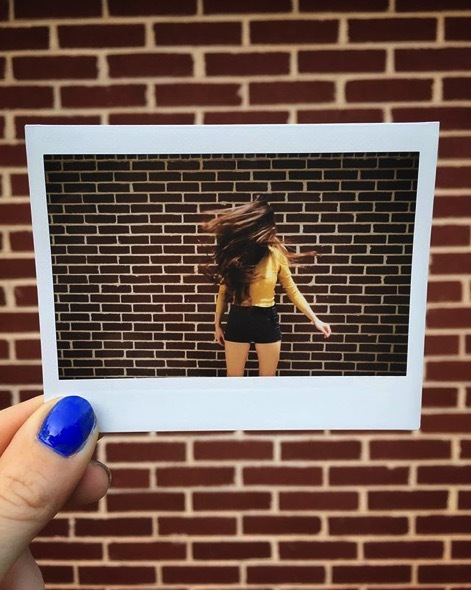 Kick-start your creativity by looking at the many instax photographers for inspiration. There are plenty of examples of the many different styles of instant photography, so you’re sure to find the perfect instax photos to help guide you.